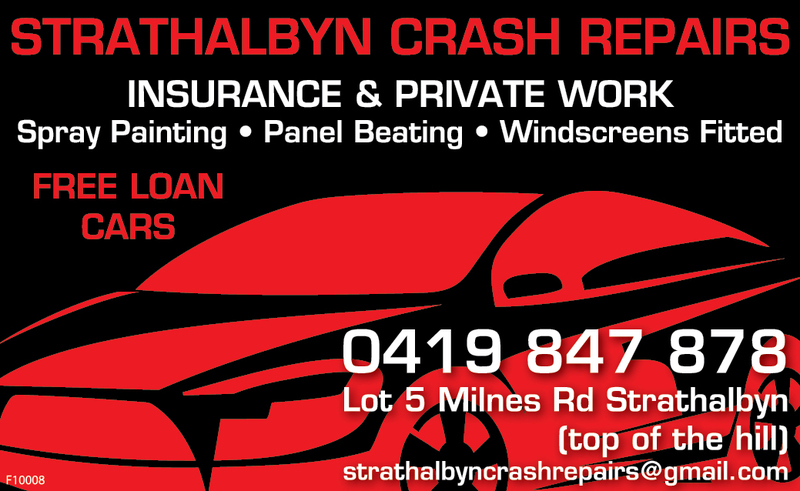 At Goolwa Elite Collision the crash repair specialists, we understand after a vehicle accident it can be a stressful and difficult time. We are here to put you at east with our friendly service and qualified technicians that ensure your pride and joy is presented back to you in better than pre-accident condition. We provide a professional prompt service to get you back on the road and we are approved by all major insurance companies.